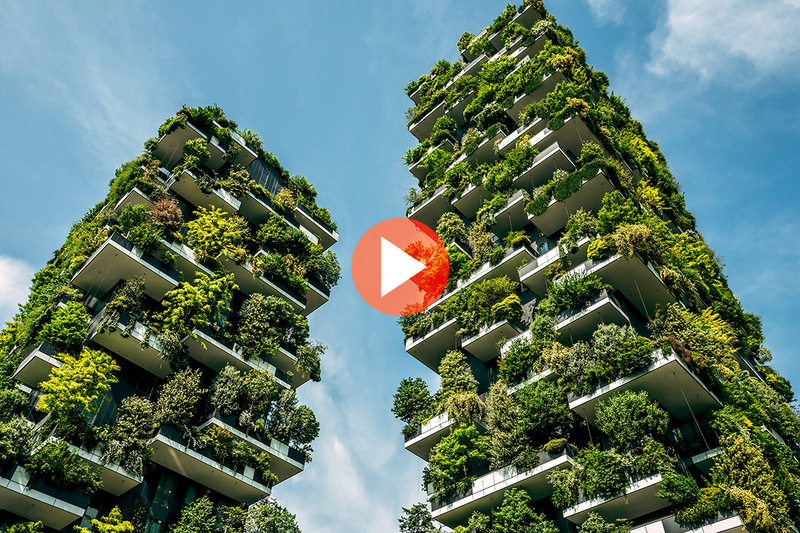 [VIDEO] Topic Tuesday: Is bio-based becoming a consideration in construction industry? We rely on well-proven construction technologies wherever we move around. The construction technologies have been developed for decades to make sure that we have long-living and safe infrastructure and buildings around us. But in a world moving in increasing speed towards more emphasis on lowering emissions and waste, how is the construction industry affected? And are there any ready-made bio-based solutions available? 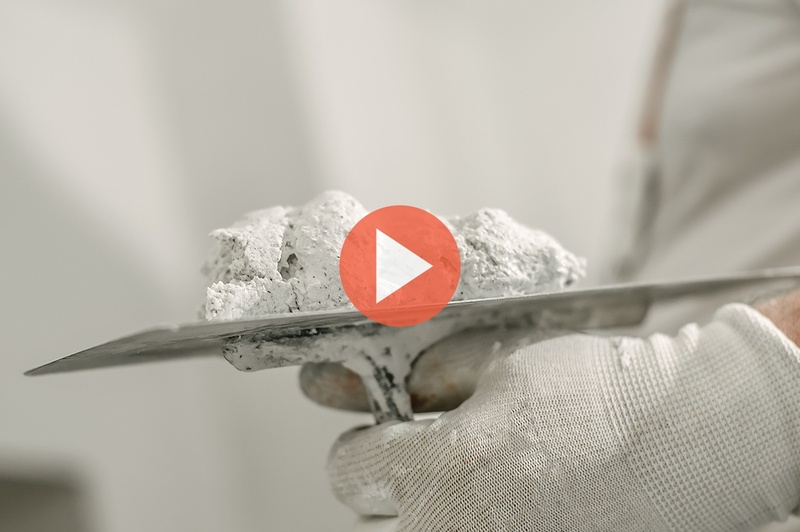 [VIDEO] Topic Tuesday: Can I create safer and better performing batteries by using stronger and thinner films? Trends are clear; today's technology demands expect smaller and lighter devices, while at the same time the need for digital speed, pace and stamina is a potential deal breaker. How do you cope with this when developing tomorrows technology? 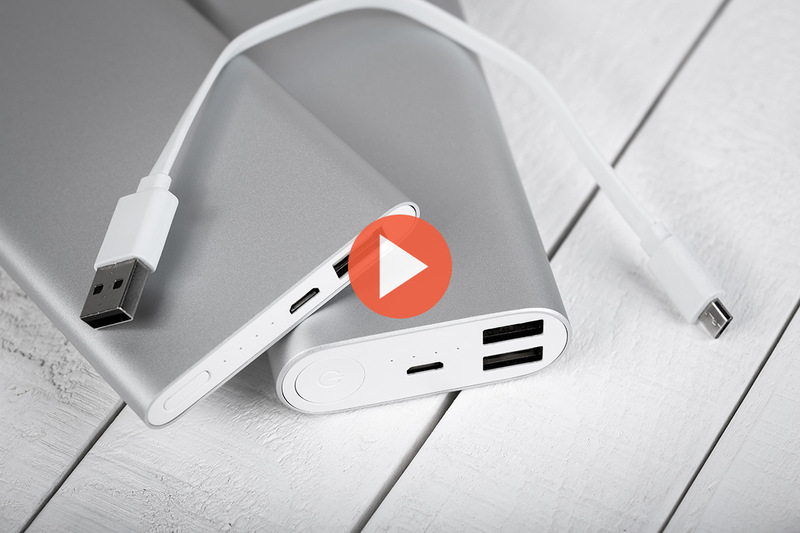 In today's Topic Tuesday we serve you some interesting thoughts on how to keep your batteries safer, so you can focus on staying in front in the ongoing development marathon. Mixing two liquids like oil and water is hard enough. At the same time keeping it stable, adds an additional level of difficulty in this challenge. 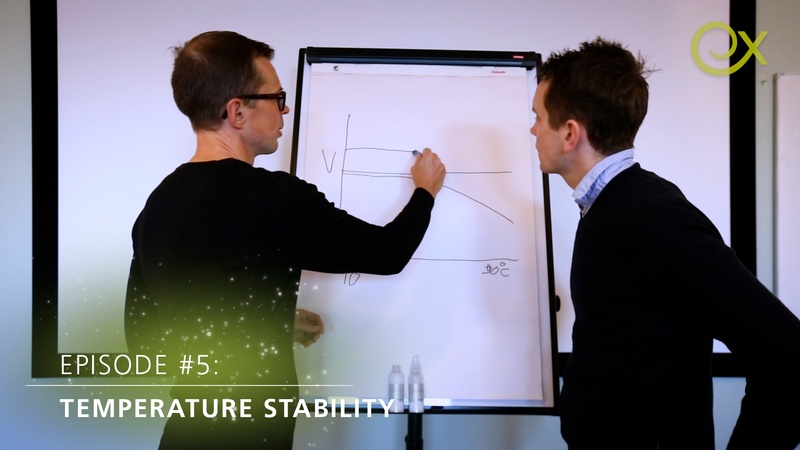 And how can you reach the best performance on rheology and stability in the making of these emulsions? 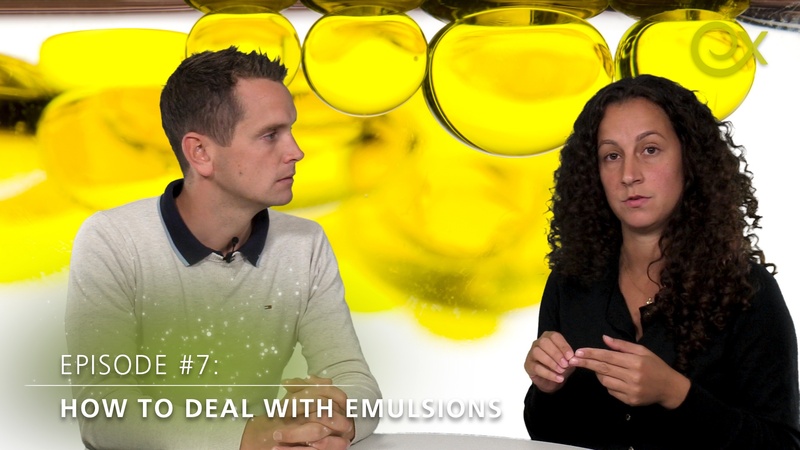 In this episode of Topic Tuesday, we are discussing the subject of emulsions; what are they, how do they work and how do we make them stable? Grab a coffee and joins us for a video session. 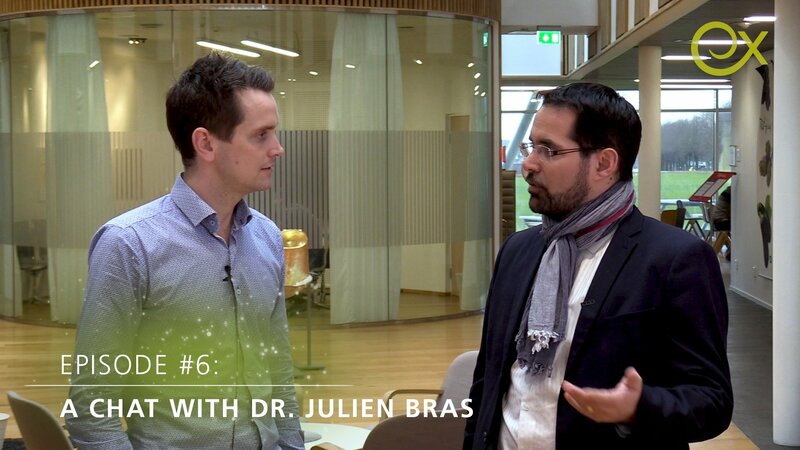 Dr. Julien Bras from the Grenoble Institute of Techonology has been working in the field of cellulose fibrils, nanocellulose and microfibrillated cellulose for two decades. He is considered as one of the pioneers on the concept as we know it today. In this 5 minutes chat with Dr. Bras, we touched upon several topics regarding this new material. Do not miss out on the opportunity to listen in to Dr, Bras ideas one some of the directions the cellulose fibrils and nanocellulose will be taking in the future.